Are you looking for an exciting new full-time journalist role in the consumer technology industry? Do you live and breathe the latest tech trends and have a passion for the ever-expanding world of wearables? We are looking for an enthusiastic tech journalist to join our new team as a full-time reporter. You'll be covering everything that's new in the world of wearable and connected-self technology, and you'll end-up knee-deep in the latest must have devices, testing them out for our knowledgeable audience. Predominantly working across news and reviews, as well as playing an active role in our social media activities, you'd ideally have some experience working for a consumer technology title, a vast knowledge of the latest goings on in the industry, some decent contacts and an appropriate qualification. This isn't a regular 9-5 gig, you'll have plenty of freedom to explore areas you feel passionately about, pen the stories you want to write, and you won't be tied down to your desk. There will be loads of opportunities to get out and about; meeting the companies and seeing the products that are shaping the latest revolution in technology. We're a new site with big ambitions. 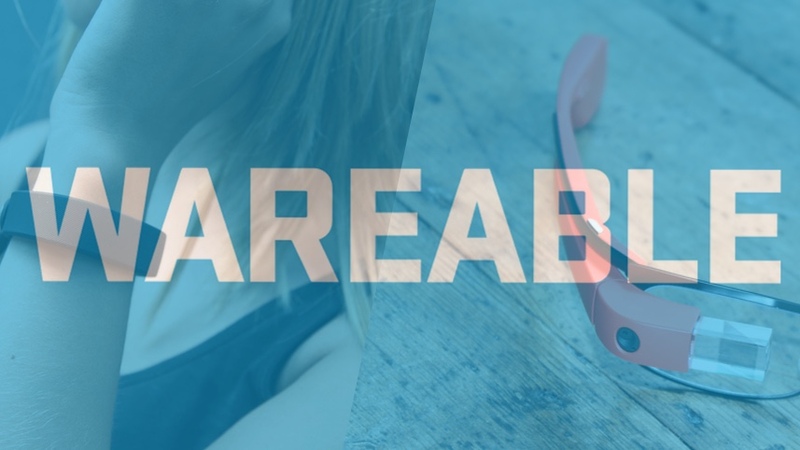 We're really pleased with our early growth and our standing in the industry but we're looking to push things further – this is your chance to really make a name for yourself in the industry for a site that's fast becoming the voice of authority for wearable tech. You'll be working partly from home, partly from our swanky new office and sometimes in dark corners of trade show halls in all corners of the earth. The hours are flexible and we're offering a generous salary (based on experience) and you'll get more paid holiday than you'll know what to do with. The ideal candidate will be based in London and, as mentioned, should have a few tech by-lines under their belt already. This would be an ideal job for someone looking for their first full-time staff position on a tech title. Drop us a line at [email protected] if you're interested.